Q. Does the software fix JET errors? A. Yes. 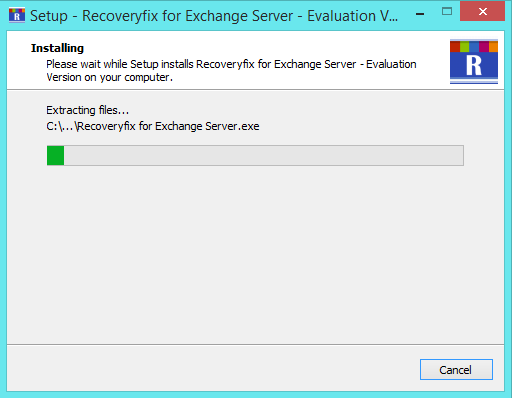 Recoveryfix for Exchange Server Recovery is completely capable of fixing JET errors occurred due to Exchange database corruption. 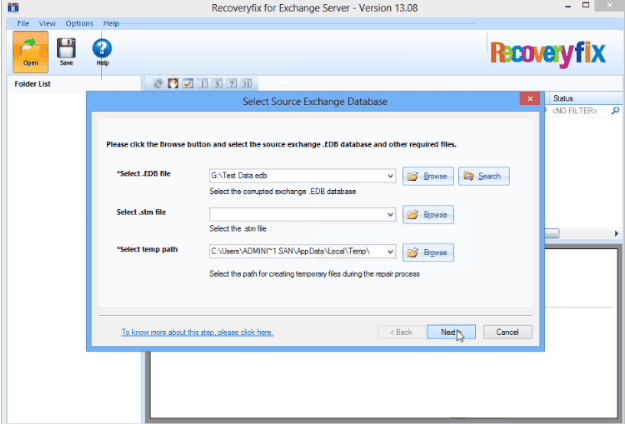 It effectively resolves almost all Exchange issues such as dirty shutdown state, corrupt header information, registry error etc. Q. 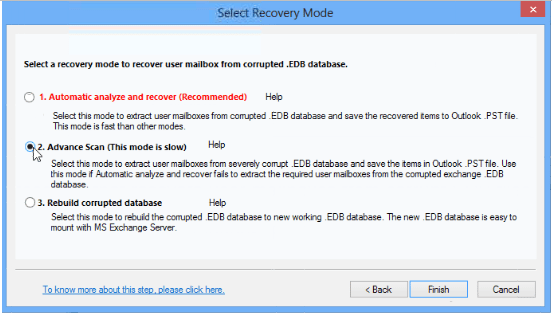 ‘Out of Memory’ error message is appearing while performing EDB recovery using the software. What’s the way out? A. 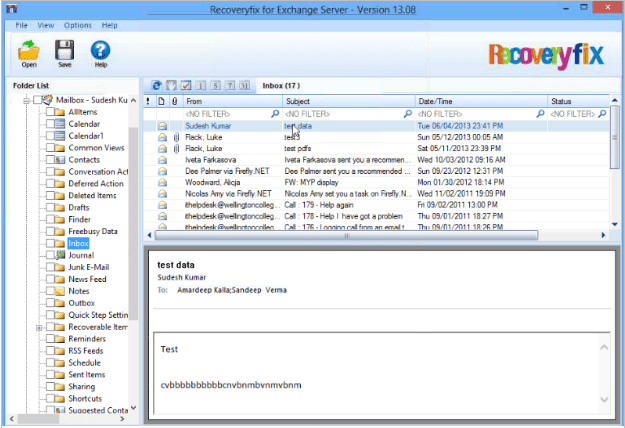 This message may occur if the EDB file selected for recovery is too large. 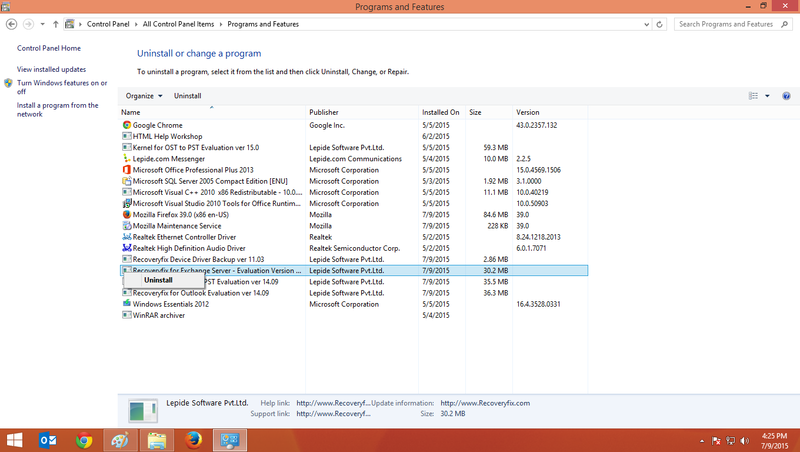 While saving the required files after recovery, select ‘Use Disk Space’ option. This option allows the recovery of large size EDB files. Q. 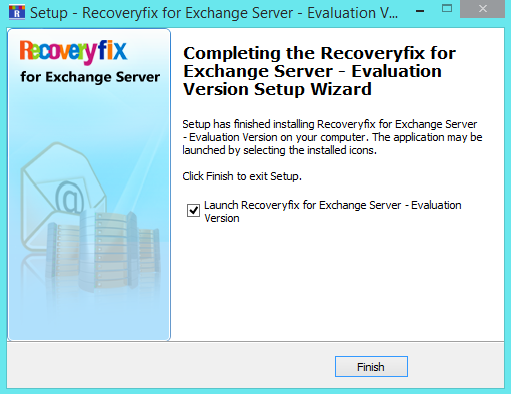 Does the software support older versions of MS Outlook and Exchange Server? A. Yes. 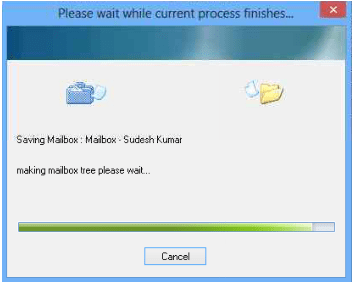 The software supports almost all versions of MS Outlook including 2019, 2016, 2013, 2010, 2007, 2003, 2000, 98, and 97. 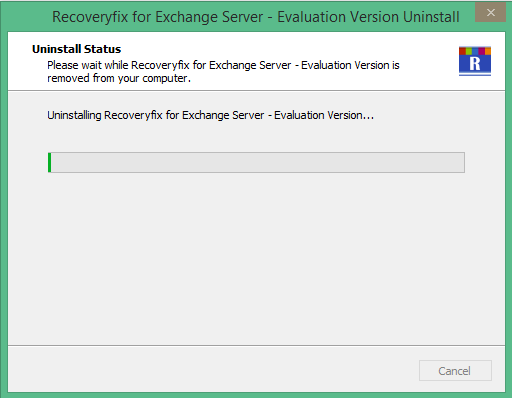 The software also supports all available versions of MS Exchange Server including latest 2019 and oldest 5.0. Q. 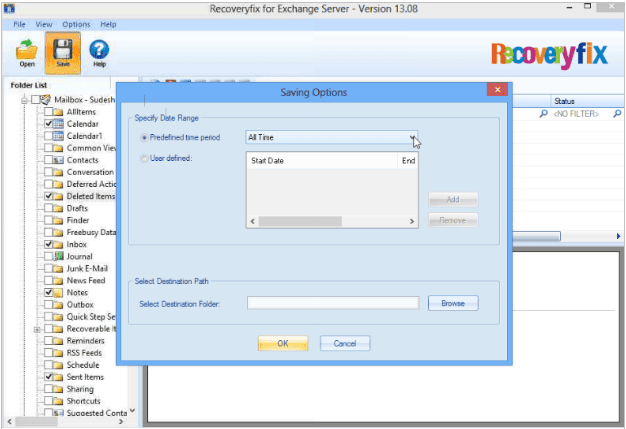 Do I need to use all three recovery modes to perform complete data recovery? A. No. Each mode is capable of making complete and accurate data recovery. You just need to select one of three modes as per your requirements and perform the recovery. If one mode fails to provide desired results, you can again perform the recovery selecting another mode.